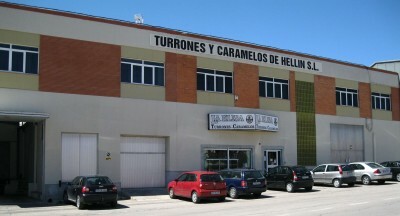 Caramelos y Turrones de Hellín, SL is a company located in Hellin (Albacete) dedicated to the manufacture and sale of sweets, candies and confectionery iin general. Our brand, "LA ELISA", was founded in 1850 and since then has been characterized by the high quality of their products and the effort to adapt these to the needs of today's markets. The traditional candy Hellín, adapted as an advertising support or our supreme quality nougats in individual and innovatedl presentations are good examples that show what we do and who we are.